The controller is the brain of your smart home. 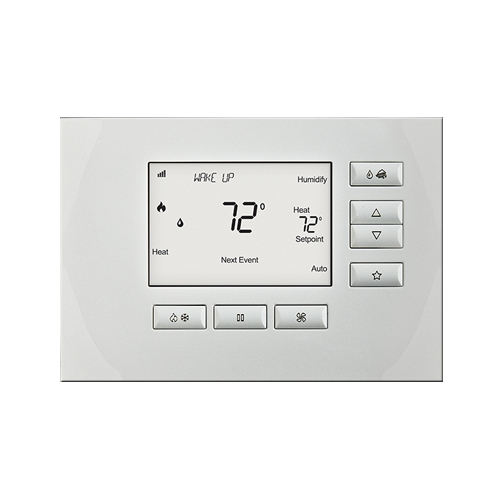 It manages your home automation system, allowing the electronic devices in your home to work together—from lighting and security, to music and video, and pretty much anything else in between. 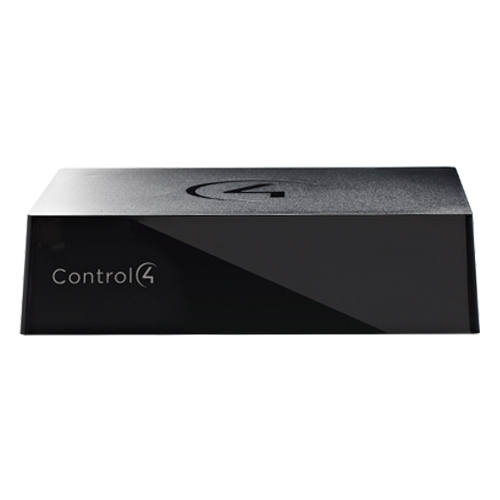 No matter the size of your home, whether you’re automating a single room or a sprawling mansion, Control4 controllers are capable of powering your entire home automation system. Mount the screen practically anywhere. Quick control of your favorite scenes. 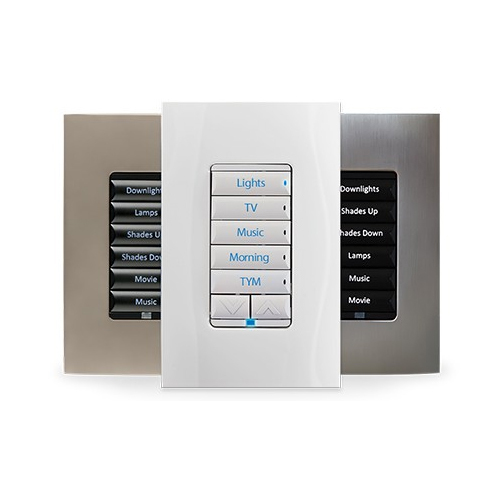 Experience high-quality sound in four to eight zones of your home. Keep your home comfortable in a way that matches your life. 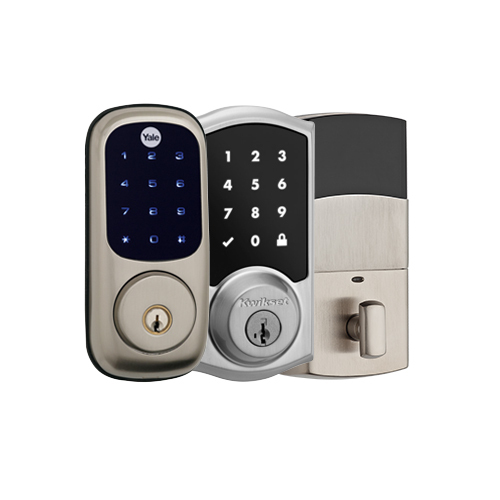 Sophisticated and smart hardware is brought to your front door. 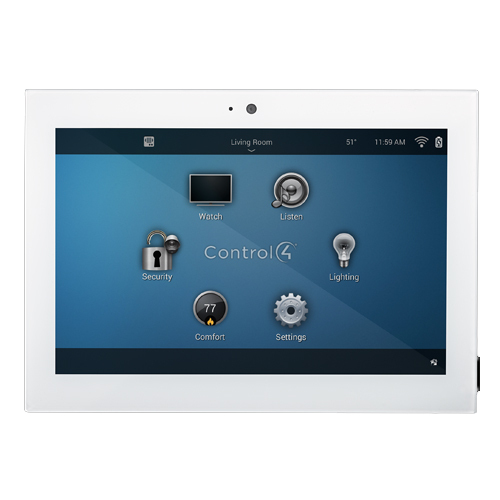 A simple, elegant way to enjoy music available on your phone, tablet or computer through your Control4 system. 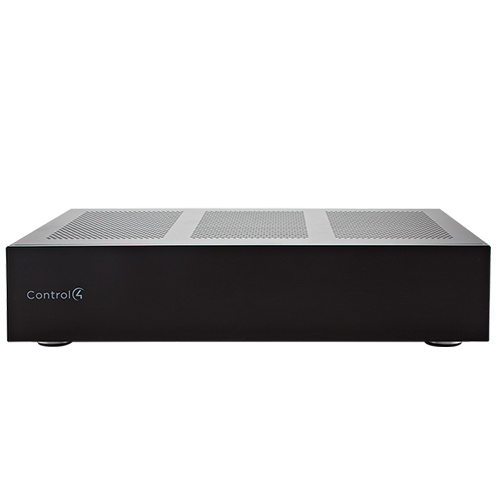 Wirelessly connect your own music collection as well as streaming music services like Pandora and Spotify to your Control4 system. 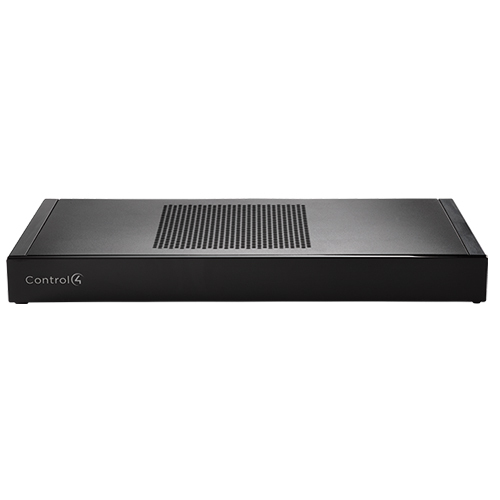 It supports AirPlay, DLNA and Bluetooth technologies allowing connectivity with virtually any smartphone, tablet or computer and delivers your music’s cover art and metadata to Control4 interfaces. 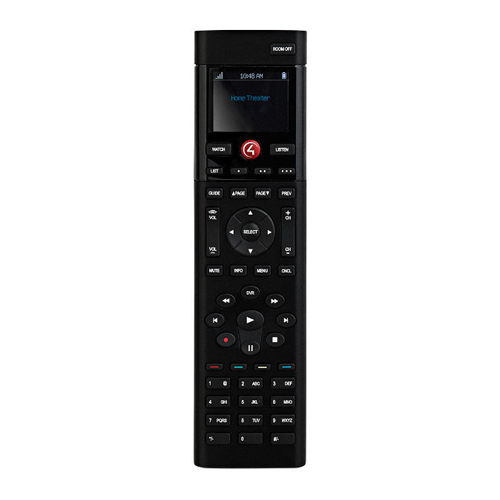 Replace all coffee table remotes with one that controls all audio and video equipment.